The story of the street food of India is as much a story of the food as it is of the colors, textures, sounds, smells, people, buildings, and artifacts. It’s a country with some of the most unique paradoxes in the world; of ancient traditions & modern sensibilities, of incredible art & pedestrian utility, of deep reverence & everyday practicality, of stoic acceptance & resilience of spirit. The food of India is a culinary metaphor for the soul of India. To capture the story of India’s street food is to capture the essence of it’s people. The other inspiration behind the menu of Botiwalla is the late night street food scene of India. With Chai Pani, Meherwan captured an aspect of street food in India often referred to as "chaat" - savory, multi-textured snacks like bhel puri, sev potato dahi puri, and vada pav. But the street food scene is vast in India and with Botiwalla, Meherwan is diving into another of his big loves - grilled meats, flat breads, fresh herbs, and wraps. This is the scene that springs up at night in India, when the grills come out, the fires get lit, and late night revelers and commuters get fed. By the 1400s the descendants of Ghengis Khan ruled most of Iraq, Persia, Afghanistan, China & Central Asia. Babur the Great, a descendant of the Timurid clan conquered northern India in 1526 and ushered in the reign of the Mughal Emperors. The 900 years of Mughal rule saw a flourishing of the arts, sciences and cuisine, ushering in one of the golden eras of Indian architecture, culture & cuisine. With a fusion of Indian, Persian & Middle Eastern cuisine, culinary art reached the peak of sophistication. Most Indian restaurants now pay homage to the dishes once served on the tables of the Mughal emperors. 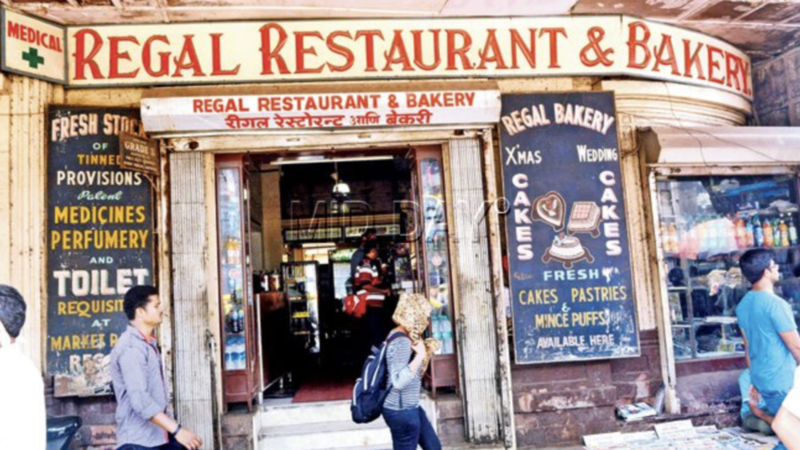 Ubiquitous staples such as Tandoori Chicken, Daal Makhani, Rumali Roti, Saag Paneer, Rogan Josh, Butter Chicken, redolent with aromatic spices, all owe their roots to the legacy of Mughal high cuisine. But those dishes don't tell the full story of the culinary influence of the Mughals. The real legacy is found in the streets and alleyways of almost every city in India. From Delhi to Calcutta, kababwallas ply their trade, grilling skewers of marinated meats over glowing charcoal sigris, and serving the smoky, sizzling meats on parathas, usually with a squeeze of lime and a few slivers of onions fragrant w/ chaat masala. These kababwallas are the culinary descendants of the central Asian & Persian settlers that brought with them new cooking techniques, spices, and a love of grilled meats. 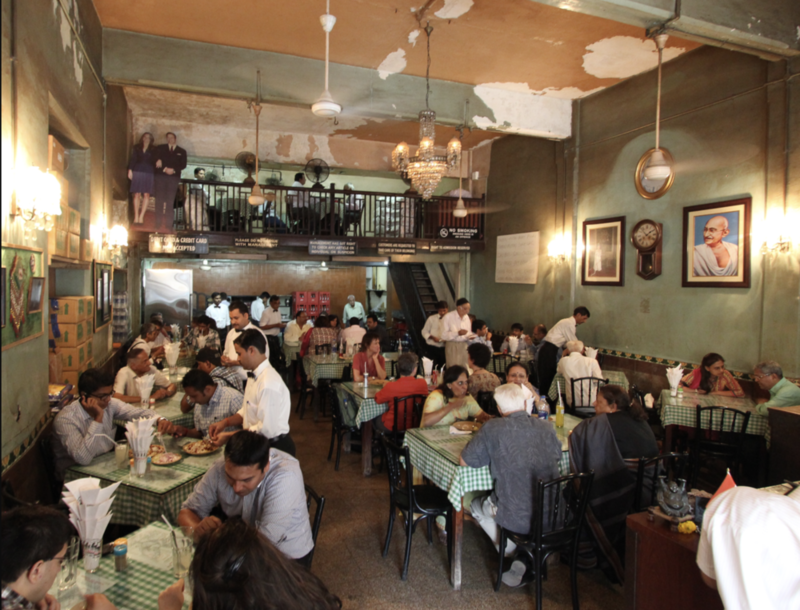 While the restaurants focused on recreating the high cuisine of the Mughals, the streets are where the kababwallas preserved the everyday cooking traditions. No tandoors or earthenware ovens. Just a simple charcoal brazier, and spiced meats on metal or bamboo skewers served with simple home-made flat bread, and some fresh herbs. Every culture has it's version of grilled meat on flat bread that is instantly recognizable as a cultural icon. Mexican Tacos, Lebanese Shawarma, Greek Gyros, Turkish Doner Kebab, Persian Shish Kebab, are all now part of the international culinary lexicon. With Botiwalla, we want to introduce yet another iconic street food of India – the street kabab. It’s just one more of the legendary list of dishes that wake you up in the middle of the night craving a bite.